Following Mayor Bill de Blasio announcing “Physical Education for All," students at Eleanor Roosevelt High School took the opportunity at a town hall with the Mayor early last year to request they too be included and receive a space for a gym. New York, NY— Pesticides in parks would be limited by a bill introduced by Council Member Ben Kallos among members of the kindergarten and first grade class at PS 290, who first advocated for the city legislation. The law, co-sponsored by Council Member Helen Rosenthal, would require that the city use only biological pesticides, derived from natural materials, instead of synthetic, traditional pesticides--except under necessary circumstances. Since 2016 following positive results from Select Bus Service (SBS) implementation for the M86 and M79, my office requested SBS for remaining crosstown routes. Now it is time the MTA and DOT bring the benefits of SBS so the M96. Begun in 2008, Select Bus Service has been shown to increase the reliability of buses and decrease travel times by as much as 30%. Using SBS’s signature combination of dedicated bus lanes, curbside fare collection, all-door boarding and transit-signal priority, SBS will both reduce travel times and increase reliability for the M96 route. 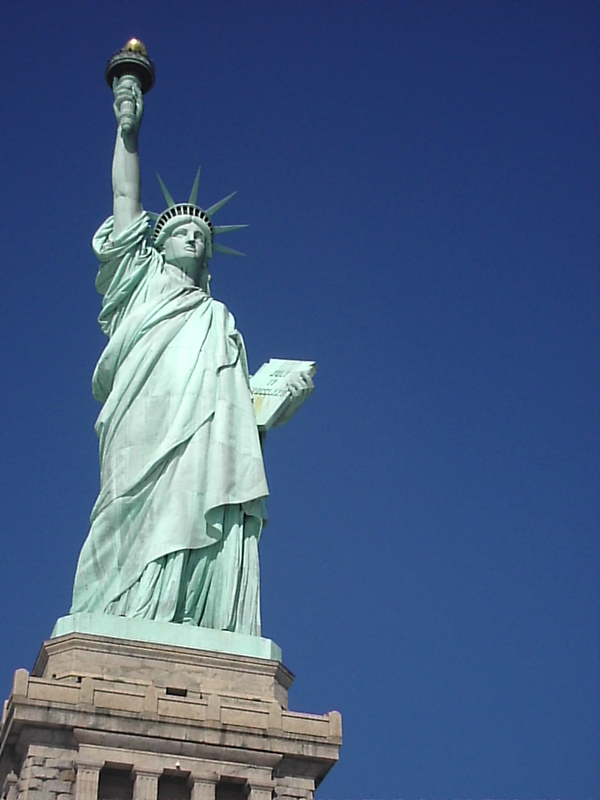 For generations, Lady Liberty has stood in New York harbor welcoming immigrants with the words, "Give me your tired, your poor, your huddled masses yearning to breathe free….” Those immigrants have made our nation and city great. Three million New York City residents (37%) are foreign born. In December of 2016, I the City Council passed a resolution affirming New York City as a sanctuary city. As a sanctuary city, we will provide services to all residents regardless of immigration status, we will not seek immigration status, and will not disclose immigration status, to the maximum extent of the law. Children are safe to attend public schools, unaccompanied minors may dream, workers can earn a living, victims of crimes may report them, and even those who make a minor mistake are free to be a vibrant part of our city without fear of being deported. While President Trump’s Executive Order threatens to withdraw as much as $60 million in funding from the very police force that is protecting him at a cost of more than $365 million, I support New York City remaining a sanctuary city. I support our City’s protection of immigrants and refugees. We demand a Rent Roll Back! The Board has voted on increases that have caused owner income per unit to rise by 16% since 2009. These increases have been based primarily on a price index of operating costs (PIOC) that only considers the landlords’ side of the balance sheet, and which has been shown, when compared to the actual data landlords have reported to the Department of Finance, to overstate landlord costs by 11% since 2005. Meanwhile, tenants’ ability to pay has gone ignored, through the Great Recession and in an era when everyday life has become exceedingly difficult to afford for so many New Yorkers. Since the market crash in 2008, tenants have faced average yearly rent increases of 3.1% compared to the average national asking rent increase during that period of 0.6%, creating the highest rent burdens ever recorded; the median amount of rent paid by stabilized tenants has increased to 34.9% of household incomes. *Information including email addresses will be shared with the Rent Guidelines Board and Rent Justice Coalition. The Upper East Side is densely populated and in dire need of parkland and open space. Our community ranks a dismal fifth out of 51 City Council districts for the amount of parkland per capita. We need to ensure that our designated parkland be exactly that: public space that all residents can enjoy. Currently, Queensboro Oval Park located in Manhattan at the foot of the Ed Koch Queensboro bridge is home to an inflatable bubble that houses a private for-profit tennis club. Due to the private tennis club occupying this land more than 9 months a year residents are left without access to this public park that would go a long way in easing the need for open space. Please do not renew the private lease of the Queensboro Oval Park and return the park for public use year round. *Your information will be shared with the Community Board 8 Park Committee and the Department of Parks and Recreation. When Select Bus Service was implemented for the M15 it replaced the Limited Bus Service which had stops at 67th, 72nd, 79th, 86th, and 96th Streets, which were maintained except for East 72nd Street. The closest M15 Select Bus stop for the East 72nd Street neighborhood is now at 67th Street. We request that the MTA and the Department of Transportation (DOT) add an East 72nd Street stop to the M15 Select Bus Service. *Your information will be shared with the E72NA, DOT & MTA. Please preserve our community so that everyone can keep their right to light and air by rezoning our neighborhood to maintain density but preserving context by replacing R10 that allows buildings of unlimited height with a contextual height cap of 210 feet, through R10A or R10X, the tallest height caps allowed under residential zoning. Oppose the Megatower for East 58th St.
Read more about Oppose the Megatower for East 58th St.
Small businesses are getting priced out New York City. Parts of Manhattan should be specially zoned to protect small businesses. Read more about Save Small Business! 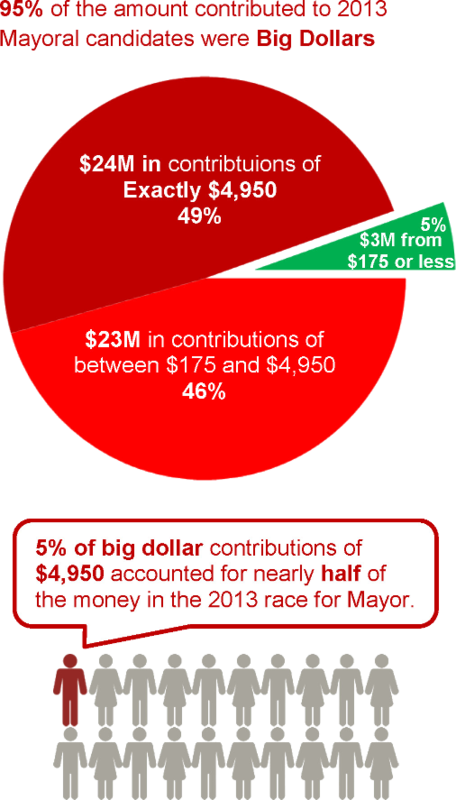 Participatory budgeting empowers you to decide how money gets spent in your neighborhood. Whether you’re passionate about green space, improving housing conditions or senior services, participatory budgeting allows you to champion your causes for the good of the community. Other Council Districts have piloted participatory budgeting with resounding success, and now I’m bringing it to our neighborhood. I have set aside a million dollars so you can vote on projects that are important to you.